Consumer perceptions and attitudes towards aging have changed, creating the need to combat the signs of aging more than ever. Recent studies have shown Americans spend over $2.3 billion on anti-aging skincare products annually, making it among the top ranked selling cosmetic products. To tap into this booming market, we are ready to help you fill your anti aging private label beauty product needs. According to a better scientific understanding of the skin’s aging process, new strategies have been established to confront the aging process and its physiognomies. 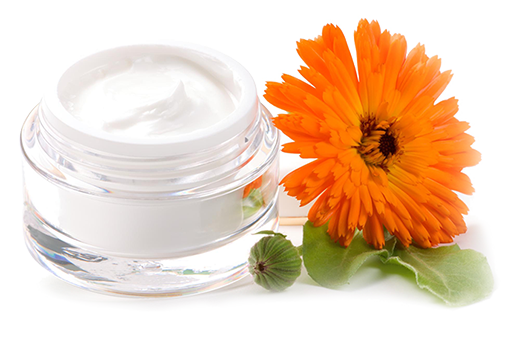 Inter Cosmetiques has adopted these new technologies and innovative active ingredients to develop effective products. Our dedication to invasive approaches that reverse the signs of aging can be seen in our custom formulas. Strategic use of State-of-Art peptides and amino acids. Employing bioprocessed active ingredients with proven potency. Using standardized natural source active ingredients in our natural based formulations. Using materials targeting cell performance and cell metabolism to regenerate and strengthen skin. Improving skin delivery of Retinoids, vitamin C and mineral based formulas which have been a vital part of anti-aging products.